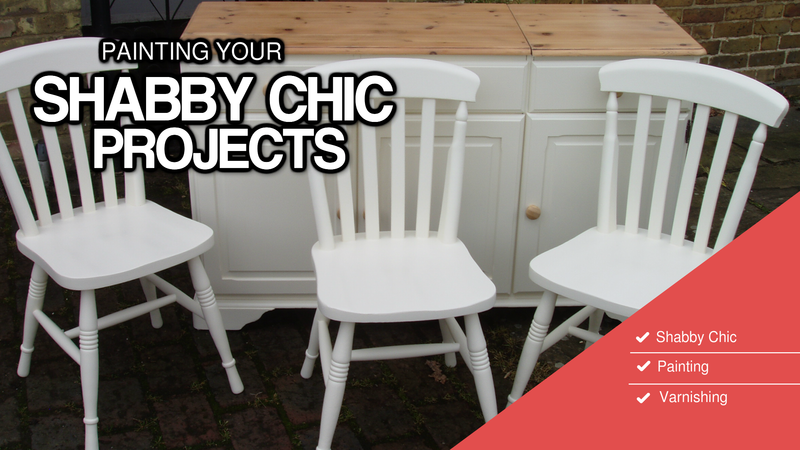 ​We can shabby chic your furniture and give it a new lease of life. Your hand painted furniture shabby-chic makeover includes: sanding down and removing wax, paint priming and under coating, over coating with an eggshell finish paint and polishing with a clear or coloured wax. ​When you feel that your furniture needs a revamp and the shabby chic style suits your home you can call us on 07766 225329 to find out more. Or you can email us at Shabby Chic Surrey for more information or help with colour choices.